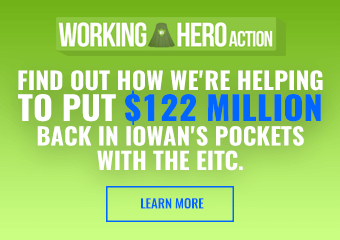 A guest post from Zack Davis, the state director for Let America Vote-Iowa. 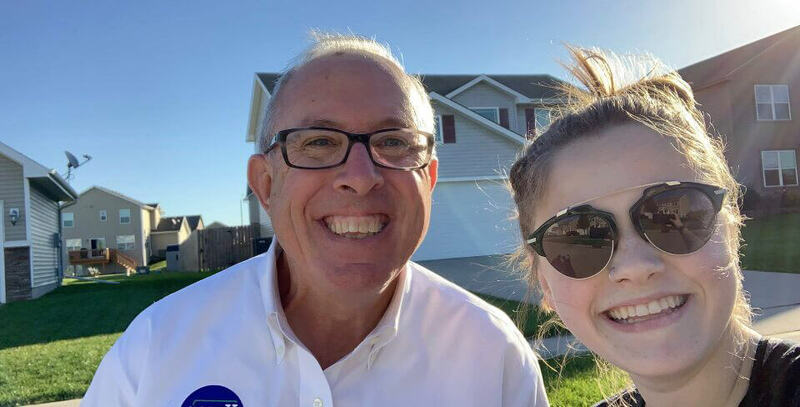 Photo: Let America Vote-Iowa Deputy Field Director Maddy Leahy with candidate Kenan Judge, whom she ran into as she was knocking doors for him in his district on Sunday. 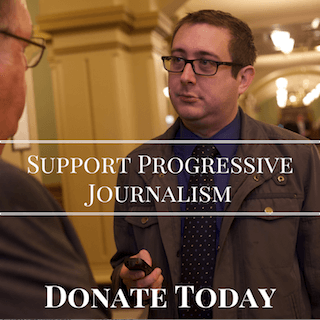 On June 9th, Let America Vote launched a boots-on-the-ground campaign in Iowa to elect voting-rights champions from Sioux City to Davenport and from the state House to the governor’s mansion. We assembled a team committed to partnering with campaigns and allies and adding real value to the effort to win back Iowa in 2018. And in the four and a half months since, our boots have covered a ton of ground. I’m proud to announce that as of this past weekend, Let America Vote’s all-volunteer army of democracy defenders has surpassed passed 80,000 doors knocked in the state of Iowa. And of course, we still have many thousands more to go. It’s worth reflecting, though, on how this effort came together. Let America Vote proved its voting rights-centered, doors-first concept last year, contributing to sweeping legislative and statewide victories in Virginia. 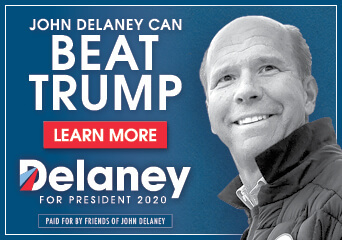 But when we set up shop in Des Moines this spring, it wasn’t immediately clear what a statewide, all-volunteer door-knocking program might look like here. So we spent the spring recruiting interns and volunteers, getting them to Iowa, setting them up with supporter housing and identifying the key districts statewide where they could make the biggest impact. That amazing class of summer interns poured their hearts into the field, embracing the thoroughly unglamorous task of marching through the summer heat and knocking door after door. They believed that one-on-one conversations with voters could make a tangible difference on Election Day. This fall, we’ve built on that success, making multiple passes through key districts, carrying lit and raising awareness for critical down-ballot races and, now, shifting to full-on GOTV. Our interns and volunteers remain animated by that belief that they can make a difference, one voter at a time. Our road to 80,000 doors started in the hot summer sun, contended with fall downpours and, more recently, snow and sleet. Our road to 80,000 doors has taken us from the Missouri River to the Mississippi, encompassing thousands of conversations with Iowans about the importance of supporting voting-rights champions up and down the ballot this year. We’ve knocked 80,000 doors for Deidre DeJear, making ours the largest field campaign for a Secretary of State’s race in Iowa history. And we’ve knocked 80,000 doors for state House and Senate candidates who have embraced our team like family and motivated us every day with their hard-working example. I’m so proud of our all-volunteer team — their commitment, their passion and their desire to make a tangible difference in their communities. And as we close in on the final 14 days of the 2018 campaign, one increasingly seen as one of the most important in the history of Iowa, I’m inspired to do even more. I have 80,000 reasons to be hopeful, 80,000 reasons to keep pushing, 80,000 examples of patriotism. I hope you do, too. In these waning days, there are few things more helpful than dropping by a field office, grabbing a walk packet and going out meet Iowans and make sure they have a plan to vote. If you’d like to join us, we would love to have you on the team. Just text VOLUNTEER to 44939 or sign up at letamericavote.org/volunteer. My motto these days is as simple as our strategy: When they go low, we go knock doors.